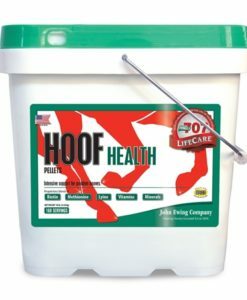 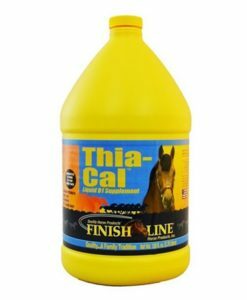 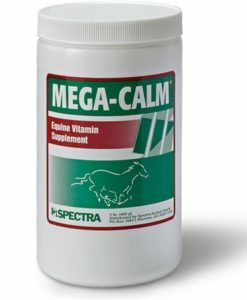 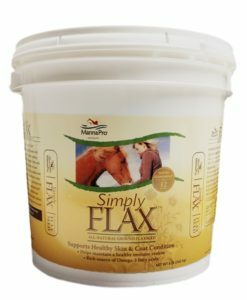 Formula 707 LifeCare Hoof Health Hoof Repair Supplement 10 lb. 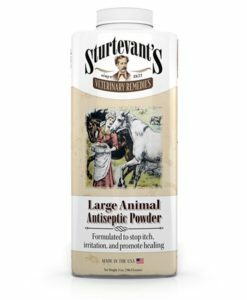 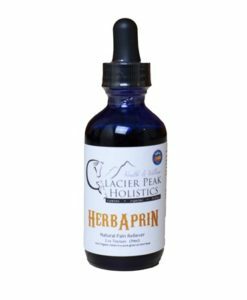 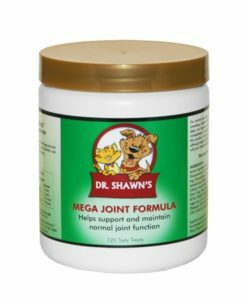 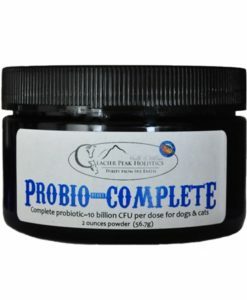 Sturtevant’s Veterinary Antiseptic Powder 14 oz. 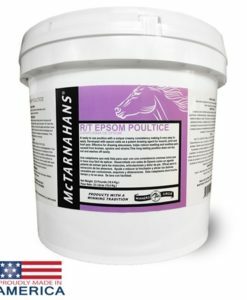 McTarnahans R/T Epsom Poultice 23 lbs. 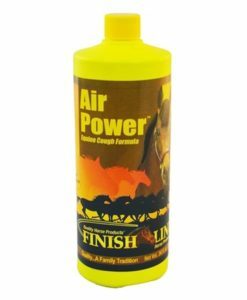 Finish Line Air Power 34 oz. 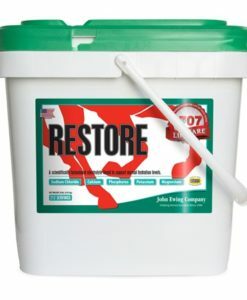 Formula 707 LifeCare Restore 20 lb. 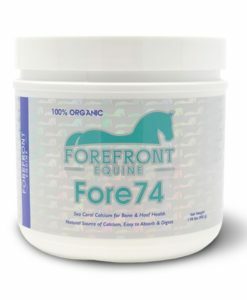 ForeFront Equine Fore74 1.98 lbs. 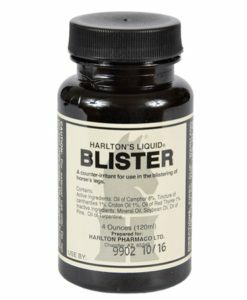 Harlton’s Liquid Blister 4 oz.